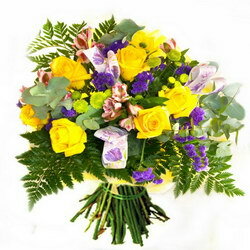 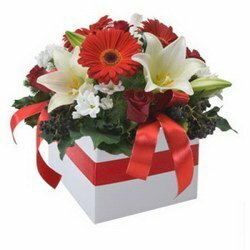 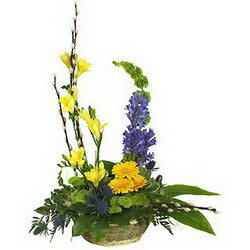 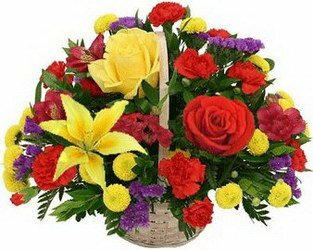 Exotic flowers delivery by SFLowers! 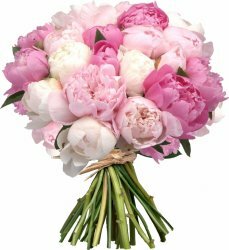 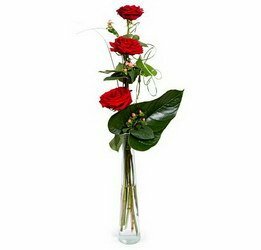 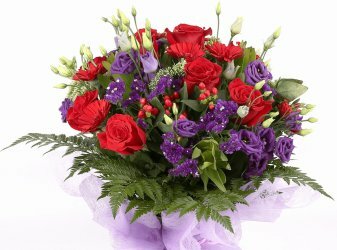 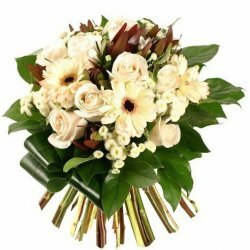 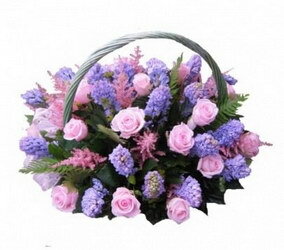 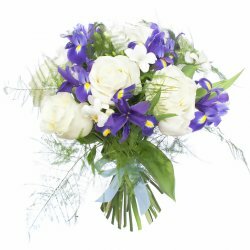 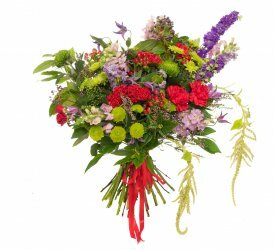 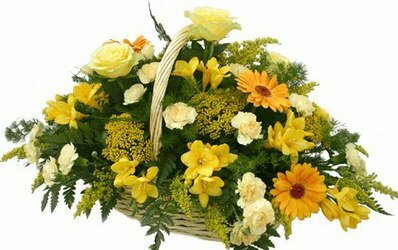 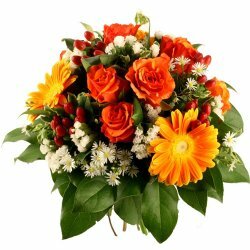 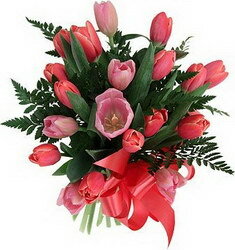 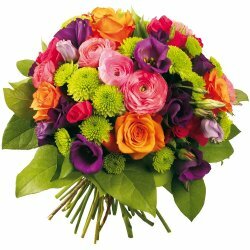 Could you deliver the bouquets to city X? 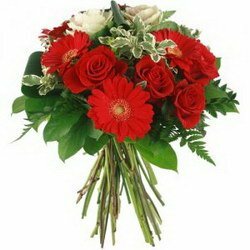 We can carry out the delivery in any city (village) of Russia and in the majority of cities of the world, however there are some certain conditions and because of them the price of your order can be increased. 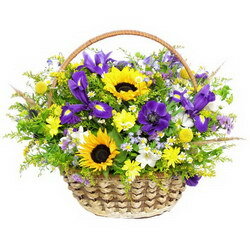 So, if you have any questions you can send us the e-mail or call by phone. 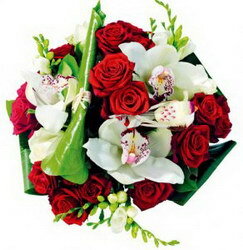 During some minutes we will answer you. 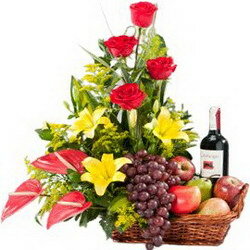 You can surprise pleasantly relatives and friends in another city or country! 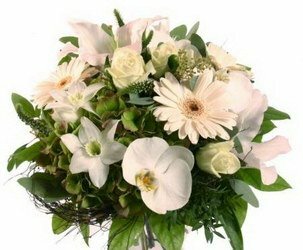 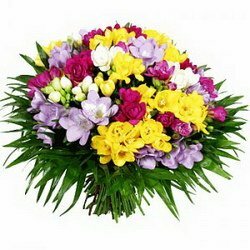 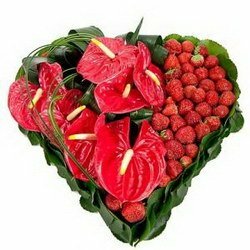 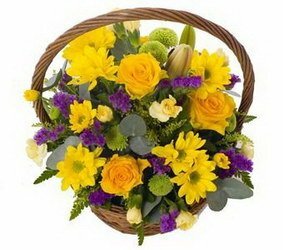 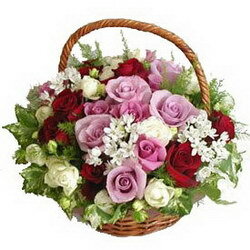 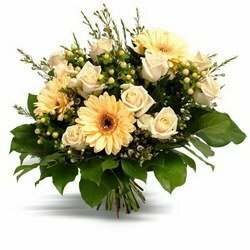 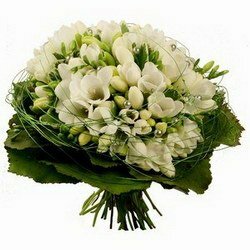 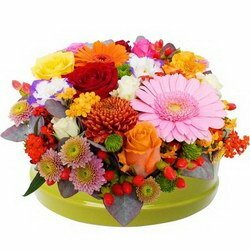 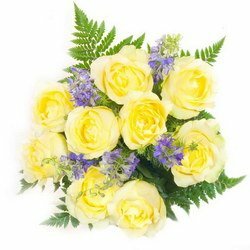 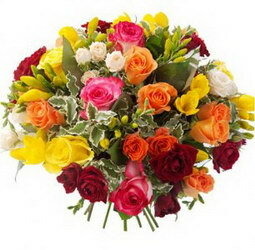 The SFLowers service delivers not only flowers, but also happiness and smiles!